The Heritage Audio 8173 is a redesign and "mashup" of two classic Neve console input modules, the 1081 and 1073. 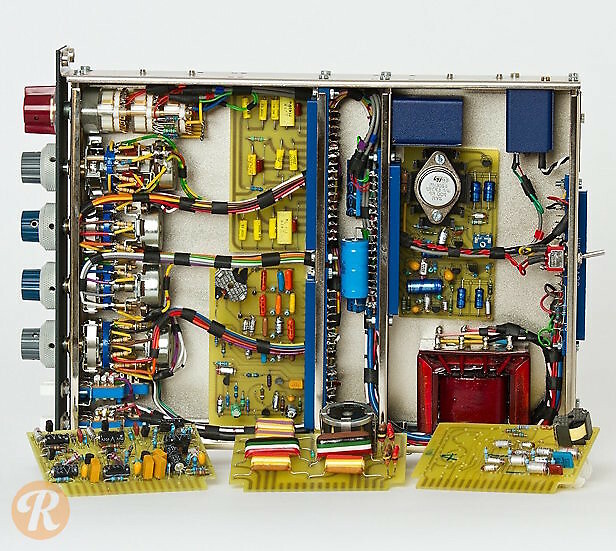 The 4-band equalizer uses the mid-bands of the 1081, and the Class A amplifiers and outer shelving bands of the 1073. 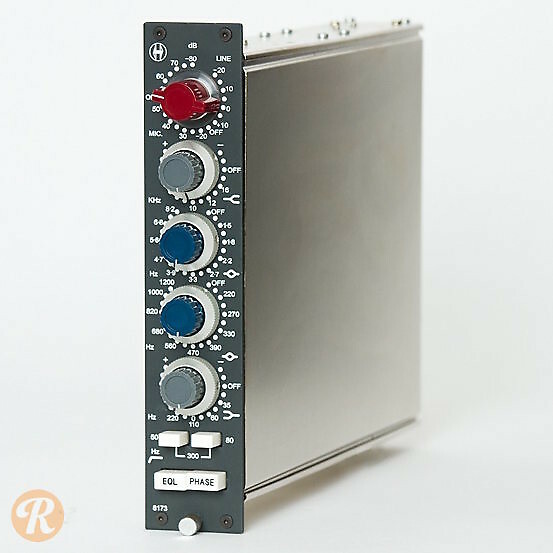 The 8173 will operate in any 80-series Neve console or rackmount frame.